Highlighting critical issues in the mid-eighteenth-century struggles between and among Indians and colonial empires, The Lancaster Treaty of 1744 provides a close look at colonial-Indian relations in North America. 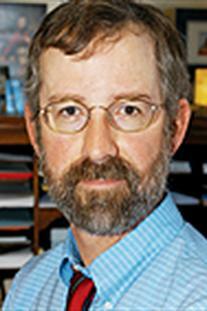 James Merrell (PhD, The Johns Hopkins University) is Lucy Maynard Salmon Professor of History at Vassar College. 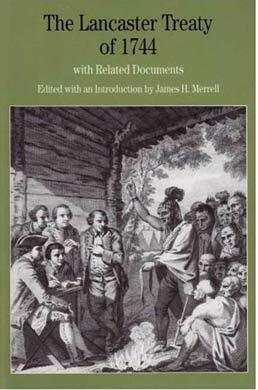 An award-winning scholar of American Indian history, Merrell has published a number of books and articles, including Into the American Woods: Negotiators on the Pennsylvania Frontier (1999), winner of the 2000 Bancroft Prize for history and finalist for the Pulitzer Prize, and The Indians’ New World: Catawbas and their Neighbors From European Contact through the Era of Removal (1989), winner in 1990 of the Bancroft Prize, the Frederick Jackson Turner Award, and the Merle Curti Award.